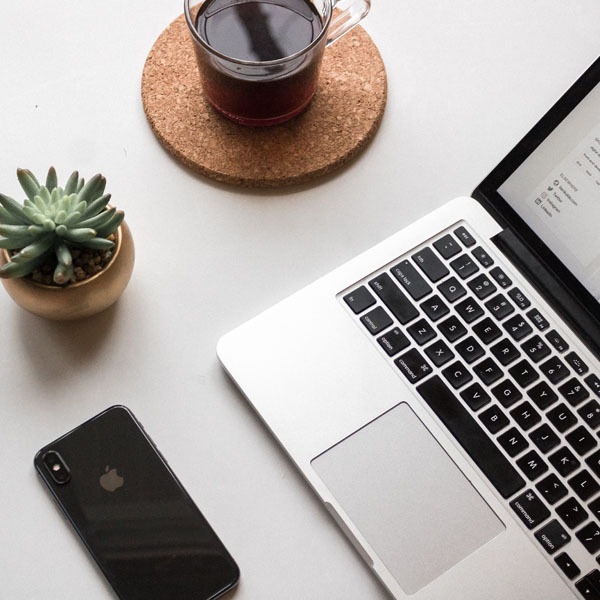 GoSignMeUp’s online class registration software includes multiple ways to display your course offerings in a Calendar view. 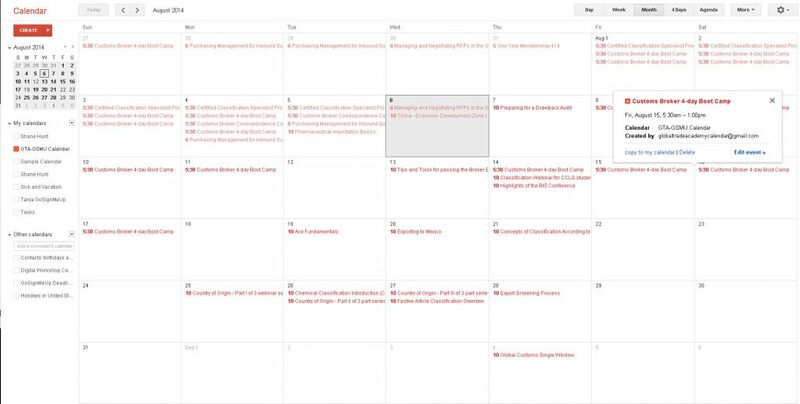 There are many ways to view Courses in a Calendar! offering additional information and also the ability to immediately sign up for the class. 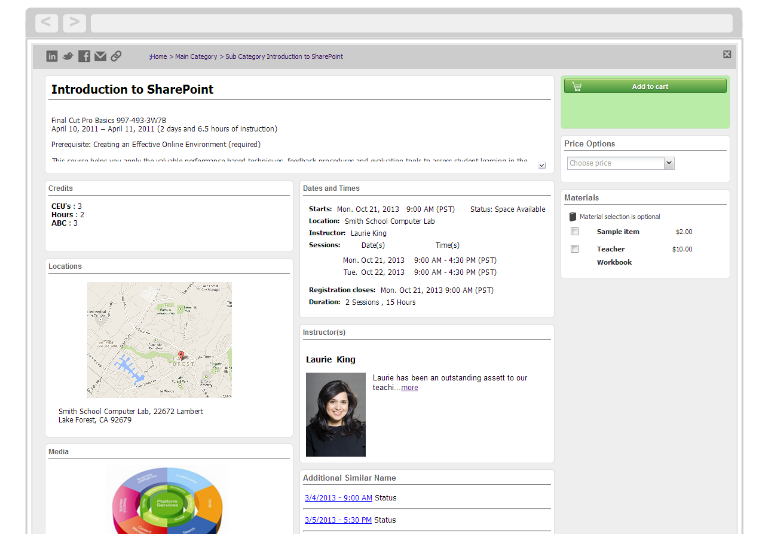 You can also link your GoSignMeUp system to a Google Calendar, to share or embed in a web page (scroll down for more). Visitors can see exactly what courses are offered and when. Clicking a link brings up the expanded course description. 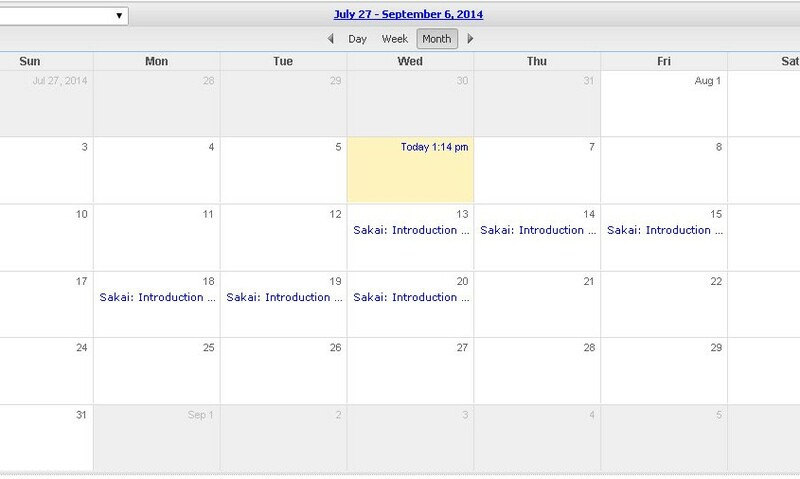 Students can enroll from the calendar view when they click the link to the expanded descripton. Anyone can easily share course information with their friends and peers using social media. Shows available seats and also can support waiting lists – will automatically send email to those wait-listed when seats become available. Set up different credit types for each course. The course credit will show on student transcripts and course certificates.